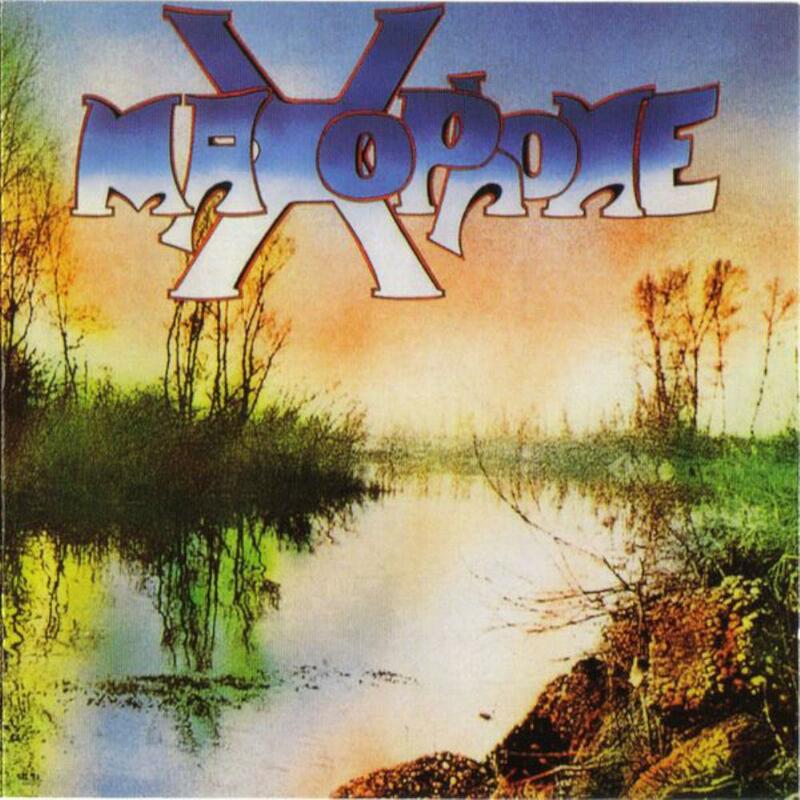 Fantastic, brilliant and beautiful are insufficient adjectives to illustrate my impressions about MAXOPHONE !!! With a significant influence of another two Italians bands - P F M & Campo di Marte- and something for Gentle Giant ( especially on track 4 and track 9) without to be a clone. Is very hard to detach some point, because the disk is perfect !!! Not only the musicians are excellents and the music are stunning in some moments and very bucolic in others (due to the contrast created by the use of a energetic eletric guitar/keyboards harmony and riffs and a very unquiet bass/drums duets in opposition of the use from wind instruments like flutes, horns, trumpets and saxophones. However, in spite of the use of a countless soloist intruments the equalization is too perfect, in form that all of instruments are perfectly audible. Maybe the only detach which I can make is the very beautiful vocals in this albun ( fact which is a great problem in some Italian bands ). my rate is 5 stars !! !